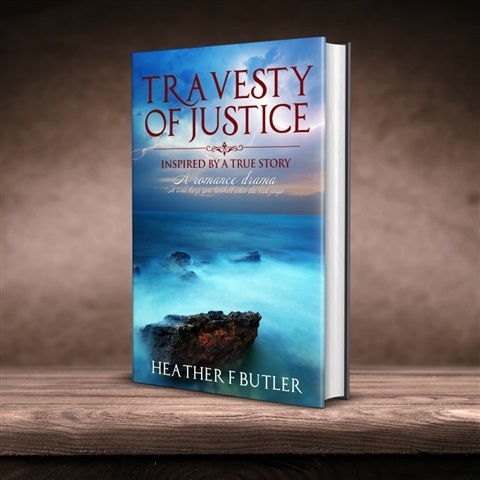 Travesty of Justice a captivating romance drama, that will pull at your heart strings, and keep you hooked until the last page. You will be emailed a PDF copy which is good for most e readers and apple ipads and apps. 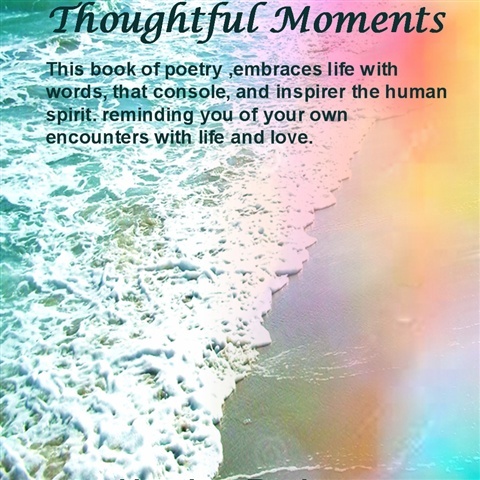 Thoughtful Moments a book of breathtaking poetry that will leave you inspired and will keep you turning the pages for more. Travesty of Justice in paperback format This book is inspired by a true story, and will keep you hooked, until the last page. A heartfelt romance drama,that will leave you, wanting more!